Click the map points to learn more! by joining the "Buy a Tool, Save a Place" campaign! California, 1860s: The Gold Rush. A mass migration of men and women, brothel owners and men of the cloth, bankers and lawyers, ranchers and snake oil salesmen, all heading to the new American West in search of riches. Smartsville was a center of activity. 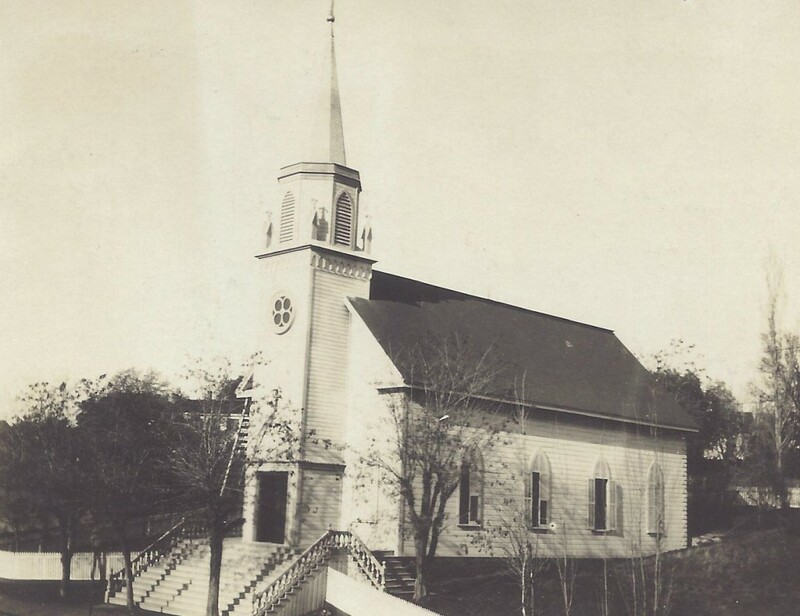 The god-fearing miners who settled in Smartsville originally constructed the Smartsville Church of the Immaculate Conception in 1860, and at its peak, the church counted 800 parishioners. The bell tower was added after the original church's construction, and is now in need of preservation work. Our project will focus on stabilizing and restoring several critical building elements. We'll camp onsite and both tents and RVs are welcome. Reconstructed in 1809 after the original 1776 building burned down, the New Bern Academy is a jewel that survived significant upheavals and developments in American history. Most recently it stood through 2018's Hurricane Florence, which caused an estimated $100M in damage to the community overall. Now in its third century, the brick building needs attention so it can continue to serve the public as an historical interpretive site and museum. As the colonial capital of North Carolina, New Bern itself is an attractive destination for history and architecture lovers, with four historic districts to enjoy and learn from! Our scope of work will focus entirely on mortar repointing. We'll camp offsite and both tents and RVs are welcome (hookups available for a fee). 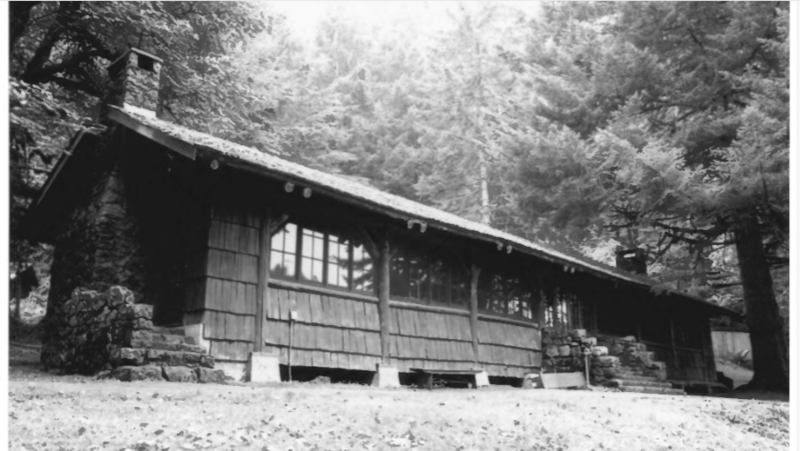 A traditional summer camp for boys and girls, Camp Silver Creek's dining hall needs some TLC so it can continue to serve as a base of operations for assembling PB&Js for generations of campers to come. 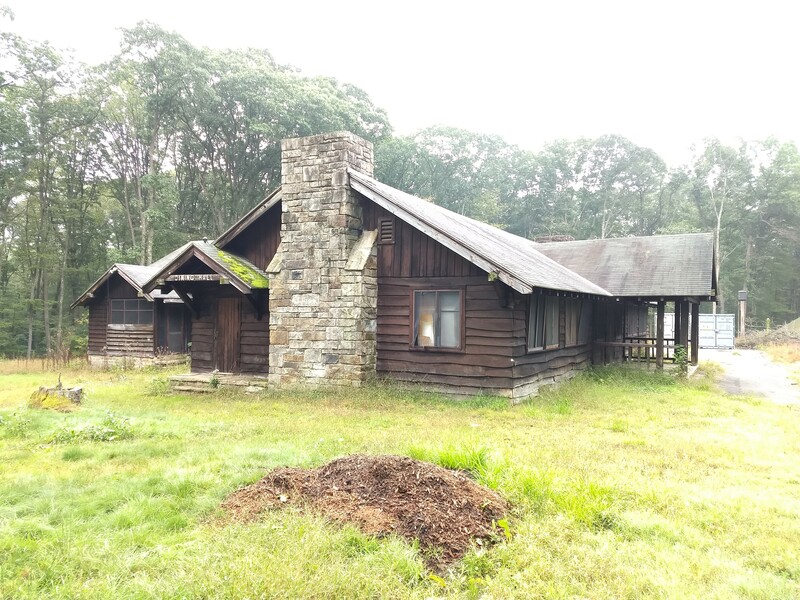 This building, constructed by the Civilian Conservation Corps, has served its community well for more than 75 years. Volunteers on this project will get to spend a week or more in the "crown jewel" of the Oregon State Parks system. Silver Falls State Park is named after its signature waterfalls. Our scope of work is quite varied, and our tasks will include rehabilitating wood porch elements, repointing and leveling flagstone, and more. Indoor lodging provided! HistoriCorps volunteers are enthusiastically invited to return to this project site! 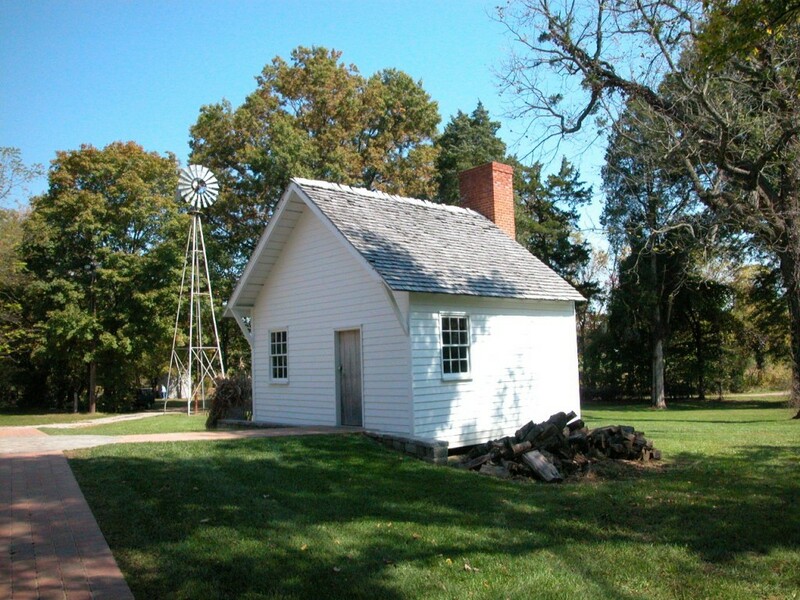 The Pruden-McGilvery Cabin was constructed in the typical style of homesteads built circa 1870-1880. The cabin is significant because it was constructed during a time in Boulder County's past when families began to settle the region. Prior to this period, most settlers were instead miners in search of riches. The project is located just east of Eldorado Springs (which was once called the "Coney Island of the West,"), Eldorado Canyon State Park features excellent hiking and world-class climbing. Volunteers on this project will experience both the Boulder of today, a hub of art, culture, and recreation; as well as the Prudens' Boulder of the late 1800s. Indoor lodging is provided at a farmhouse north of Boulder. Laurel Hill State Park contains more than 4,000 acres of Pennsylvania mountains, offering a year-round haven for campers, paddlers, hikers, and nature lovers. Volunteers will admire the park's towering old-growth hemlocks and 63-acre lake, as well as a beautiful historic dam. 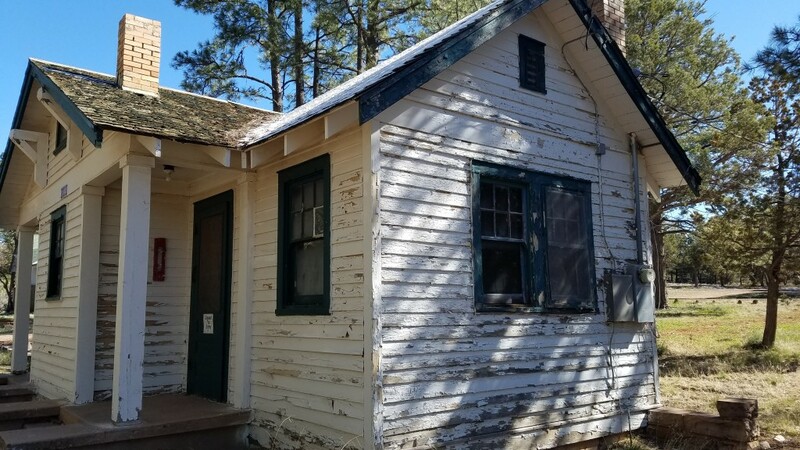 Not only known for its natural features, the park is also home to several deteriorating Civilian Conservation Corps-era buildings, and HistoriCorps volunteers have been invited to do the work necessary to bring one back to life. Our project work will focus on the roof and siding of the park's historic mess hall. Tents and RVs are welcome (no hookups). From Iowa to the Arizona Territory, the story of Brolliar and the park named after his humble cabin is iconic of American westward expansion. This project combines Brolliar's story with that of the development of the Forest Service in the region. See two sides of the same coin - a settler and the government trying to manage the influx of settlers - on this project! 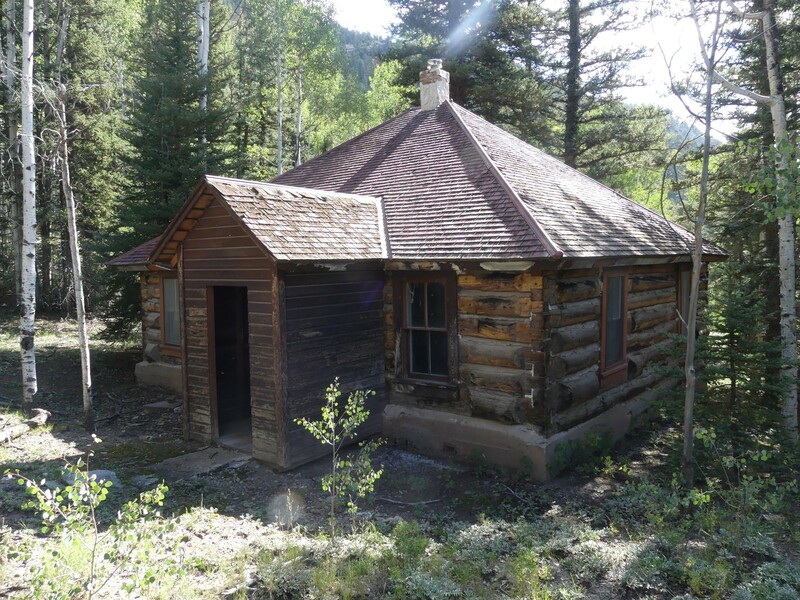 We will work first on the Brolliar Park Cabin and later on the Mormon Lake Guard Station. We are very happy to have been invited back to the Coconino National Forest after volunteers' successful work there in 2018! Tents and RVs/trailers are welcome at our campsite on Mormon Lake. Pay showers available nearby. A ghost town preserved in a state of "arrested decay" located just outside of Yosemite National Park - how could you say no? This project offers incredible opportunities for photographers and history buffs alike. The Bodie & Benton Railway, the office of which we will continue to work on, was a three-foot narrow gauge railroad that ran from the Mono Mills to its terminus in Bodie. This is HistoriCorps' third year working in Bodie State Historic Park! We are very excited to continue doing the work necessary to preserve the Railroad Office and hope you can join the crew. Tents and RVs/trailers welcome at our campsite on the edge of town. 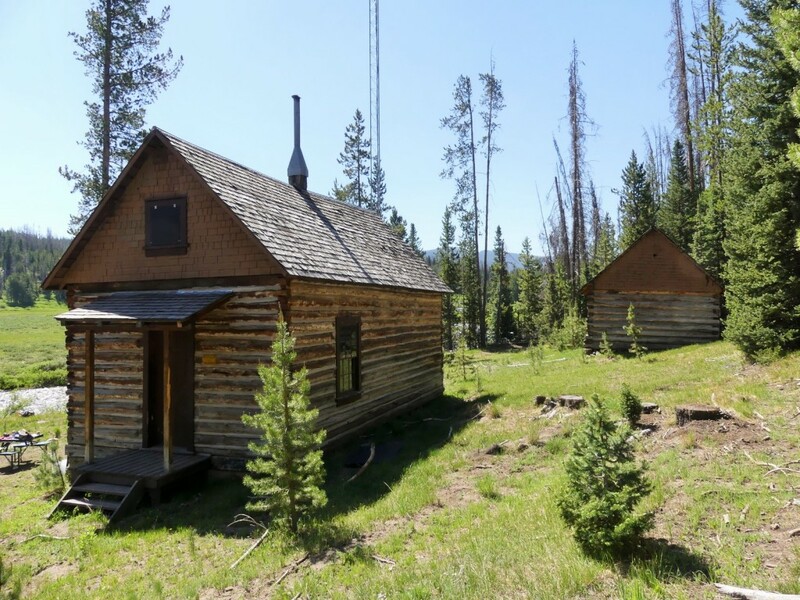 During a boom in western expansion, this site, located between Lake City and Gunnison, CO, offered several services to stagecoach riders and drivers, gold hunters, and others looking for respite in the wilderness. As railroad travel gradually overtook stagecoaches circa 1890, the happening Johnson Stage Stop (which was then owned by the Carr family) reinvented itself as a ranch and homestead - modifying and reusing buildings for new purposes. 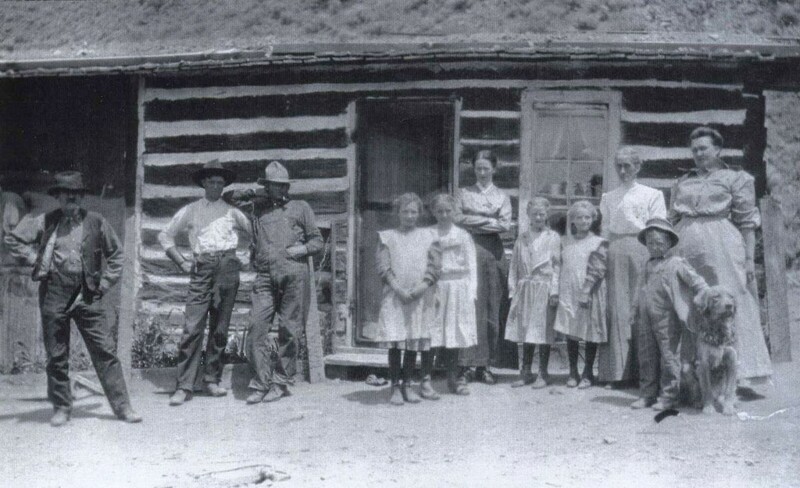 Several Carr family generations continued to operate the ranch. It was later donated to the BLM. Comfortable campsites provided nearby for tent campers and RVs/trailers on the banks of the Lake Fork of the Gunnison River (no hookups). Scope of work is primarily rebuilding log walls and roofs. Forest Lodge was built in the early 1900s by the Livingston family of St. Paul, MN as a private getaway. 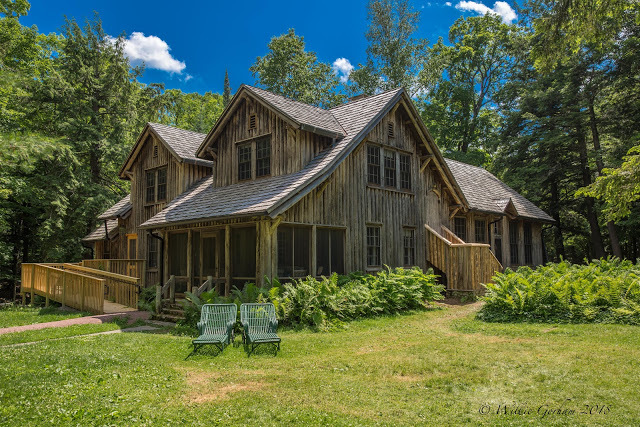 The Adirondack-style camp boasts several buildings, many of which are in need of rehabilitation. Each year for the past six, HistoriCorps volunteers have been invited to be a workforce for saving this place. Their hard work has helped ensure it can continue to serve generations to come. Forest Lodge holds a special place in many HistoriCorps volunteers' hearts. Register today and discover the magic yourself! Tent camping only. Showers available onsite! A famous pass through the Green Mountains, Smuggler's Notch is lined with thousand-foot cliffs. The pass name isn't simply fanciful, though - during the early 1800s, under-resourced Vermonters ignored US-Canada embargoes and smuggled goods through the notch. Later, enslaved peoples in America made a run for freedom to Canada through the Notch. And in the 1920s, bootleggers used the pass to smuggle liquor in defiance of Prohibition. Nowadays, Smuggler's Notch is an attractive state park, but its inviting picnic area firepits are in dire need of repair. 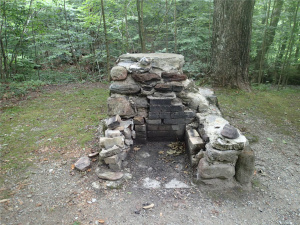 The Civilian Conservation Corps (CCC) built these fireplaces, and with several decades of wear and tear, they are now in need of rehabilitation so they can once again provide the fires necessary for summertime hot dog and s'more roasting competitions. Campsites provided within the park for tents and small RVs/trailers. Mountain lovers rejoice! This riverside building was once home to forest service rangers, but over the years has fallen into disrepair. 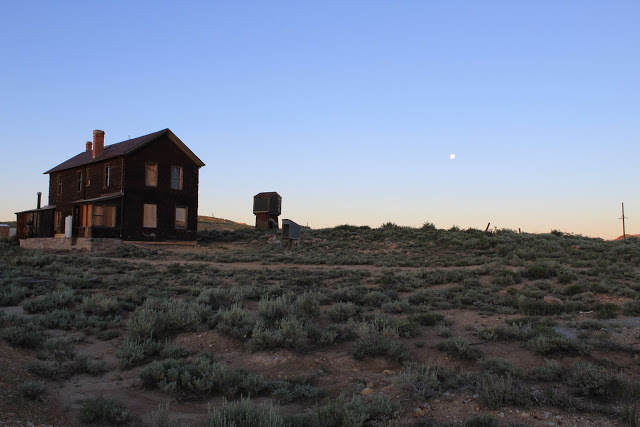 The Forest Service invited HistoriCorps volunteers to help prepare this guard station for overnight rentals, and we leapt at the chance to work in this gorgeous location on the border of Colorado and Wyoming. The crew will camp onsite and enjoy the Colorado sunshine on the banks of the cool Encampment River. This scope of work runs the gamut, covering the roof, log walls, interior, doors and windows, foundation, and landscaping. Tents and small RVs/trailers welcome. The Alamosa Guard Station was the USFS District Headquarters from 1908-1948, and is now part of the Conejos Peak Ranger District. 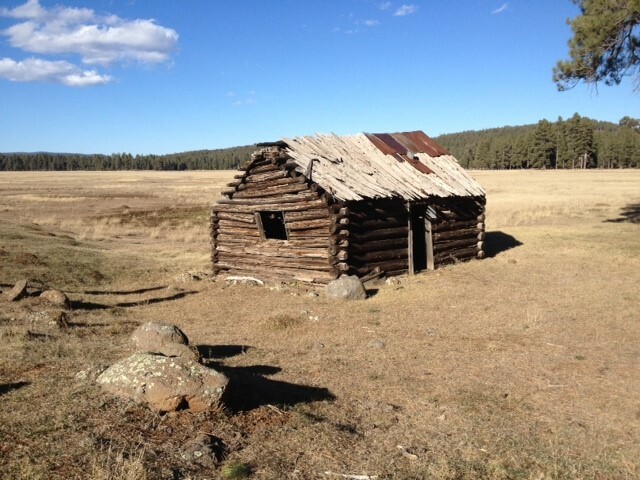 This building is particularly significant as it was built in the same year the Rio Grande National Forest was established, and unique in that it was constructed prior to the implementation of standardized USFS building designs. This area of Colorado offers an incredible diversity of environments - from the Great Sand Dunes, to barely-hidden alpine lakes, to peaceful Rocky Mountain forests. We'll be undertaking a complete rehabilitation of the guard station so it can once again be opened for occupancy! Tent campers and small RVs/trailers are welcome at our onsite campground, but there are no hookups. Project Partner: Riverside, the Farnsley-Moremen Landing, Inc. Some think of the Ohio River Valley as being "the first American West." 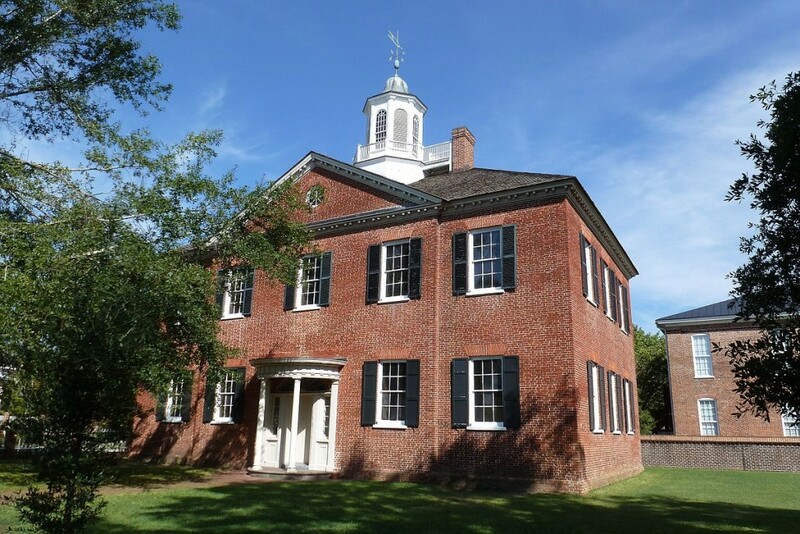 Join us on the banks of the Ohio to experience the area that built and connected great nations many centuries before European explorers came, and even today serves as a major trade route. The Landing is a bucolic, 300-acre estate that is preserved as a testament to the importance of agriculture along the Ohio River in the development of our country, and the kitchen (our project site) is accompanied by a garden that still produces period-appropriate vegetables and herbs. We'll be re-roofing the kitchen with wood shingles, and enjoy watching the Ohio roll by while relaxing in the shade when the day is done! Tent and truck camping strongly preferred; there is space for one small RV/trailer per session. "What makes this Forest so special? It's the water...lots of it...draining the high mountains and forming numerous lakes and streams...a fisherman's paradise in the arid Southwest." -Apache-Sitgreaves National Forest. Designed by USFS architects and then constructed by the Civilian Conservation Corps in 1934, the Pinedale Ranger Station is notable for its American Craftsman and Bunglaow style architecture. This significant building has earned its place on the National Register of Historic Places. This special, enigmatic region holds incredible history, scenery, and hundreds of miles of hiking trails to enjoy. Join this HistoriCorps project to bring the historic Guard Station back to public service! Tent campers and those with RVs/trailers will have plenty of space at this site, but there are no hookups. Recently the City & County of Denver, in partnership with Denver Mountain Parks Foundation and other organizations like HistoriCorps, decided the incredible historic & cultural resources contained within the Denver Mountain Parks system were places were worth saving - and in summer 2018, HistoriCorps volunteers embarked on the first of many restoration projects here! 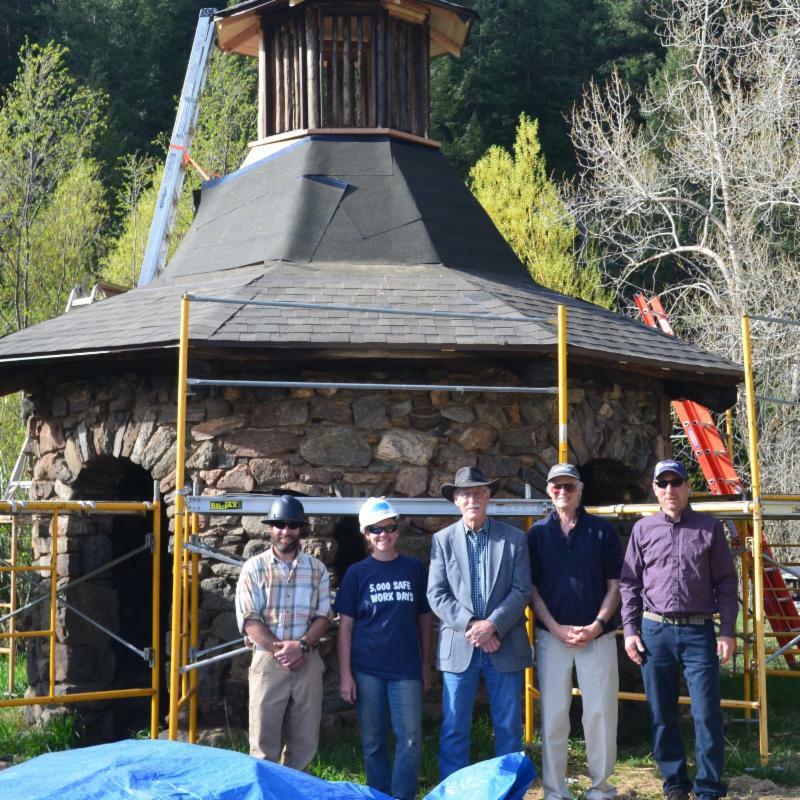 In 2019, we will expand our preservation work at O'Fallon Park Chimney and Little Park Wellhouse, two popular day use areas in the foothills of the Rockies, during a prime time of year. RVs/trailers and tent campers are welcome at our campsite, although there are no hookups. There are showers. Many more projects are in development. Check this page often or email volunteer@historicorps.org for updates! Site Description: When we got the chance to preserve an active fire tower lookout located just inside a wilderness in this Northern California national park, we couldn't say no! According to the National Park Service, "Lassen Volcanic National Park is home to steaming fumaroles, meadows freckled with wildflowers, clear mountain lakes, and numerous volcanoes." 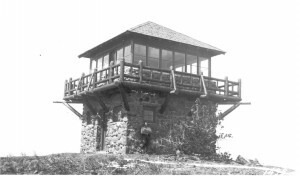 Though most historic fire lookout towers are not in service anymore, the Mount Harkness lookout is still staffed and utilized. We plan to camp near the trailhead to the lookout, and hike in to the project site daily (about 1.5 miles one way). Our scope of work will focus on masonry, as well as replacing & repairing elements of the wood and metal catwalk, stairs, and windows and doors.